Under Armour really know how to treat their stars. 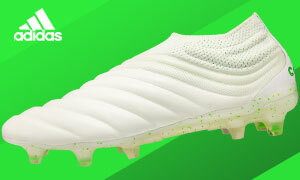 They have given Manchester United star Memphis Depay his own custom set of wheels in the form of a new Memphis-only colorway of the Speedform CRM. 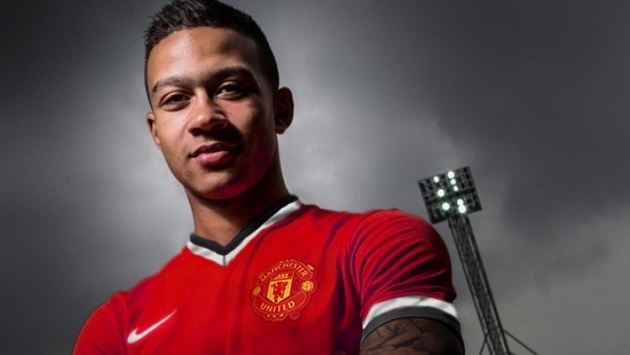 Under Armour and Depay shared the news on Twitter when UA sent him the boots in the form of an overnight package. Depay received the package and seemed ecstatic about receiving some awesome new boots. The signature boots feature a black upper, which is a nod to one of Memphis’ favorite colors. The boot is also outlined with gold trim and a chrome gold soleplate that is included to represent his past winnings, including the Eredivisie title and scoring title. The boot even features “Memphis” written in gold on the heel to add to the flair. The cleat looks like it is made for one of the best footballers on the planet. Under Armour have even given people like you and I the chance to win a pair of the custom pair of boots by sharing your favorite moment of Depay’s young career by tweeting the moment with the hashtag #MemphisMoment to the official Under Armour account. 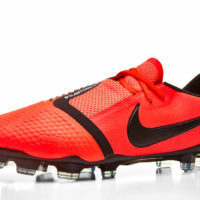 These boots are extremely limited edition so this could very well be your only chance of owning these prized cleats. The Speedform CRM is UA’s new speed boot that is meant to compete with the big boys. The Speedform’s headlining athlete is of course Memphis Depay who has also worn a special edition orange and gold pair in a match for his country. If this is a sign of things to come then we can keep expecting more and more exciting releases that are made just for the “Dutch Ronaldo” himself. If you want to have a chance at winning these incredible shoes, then head on over to Twitter and enter. While you’re there be sure to drop SoccerPro a follow at @SoccerPro, you won’t miss another deal or new release. The UA contest is only made available to US residents only if you were hoping to snag a pair for yourself. So if you’re anything like me, you’ll throw your hat into the ring and give it a whirl.